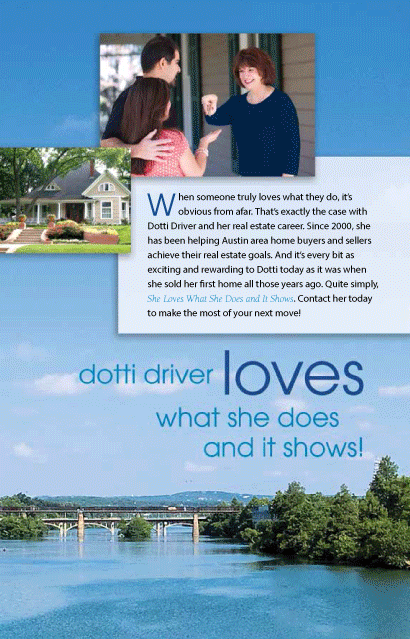 Fill out the information below and Dotti will send you your 100% FREE Comparative Market Analysis. 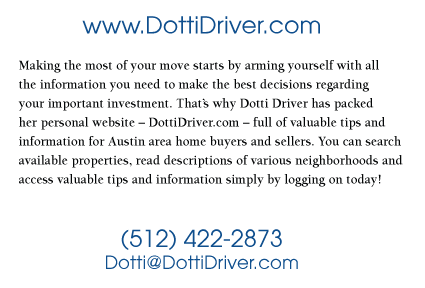 This is a detailed market appraisal based on homes similar to yours that have sold in the last six months in your area. It will be current market value!